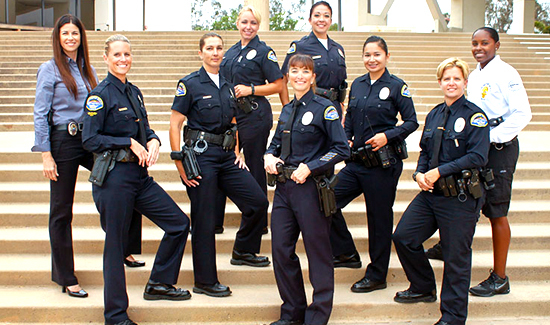 Hundreds of female officers recently gathered in Fort Worth, Texas, for the “Women in Law Enforcement” conference. The three-day intense training provided during the conference gives women an opportunity to learn from top women leaders in law enforcement. “I’m actually the first female deputy ever for my department,” said Tera Titus, a deputy sheriff who drove eight hours from Kansas to attend the conference. In a male-dominated profession, police departments from across the country are working to get more women on the force, and Fort Worth is one of them. More than 200 female officers with different backgrounds and different uniforms, but all are honored to wear the badge are attending this year. “Promoting women in the department is important, we want strong women,” says Kimberlee Crain of the Lubbock Police Department.